CSD has perfected the shadow box. 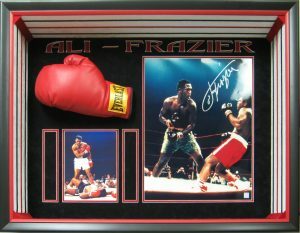 A shadow box is a fancy word meaning beautiful display case. 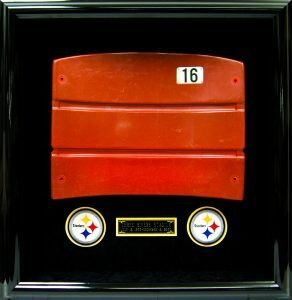 However, a shadow box is typically closed. The effect of the box is depth, dimension and containment. Anything is shadow boxable. Just make sure whatever it is, isn’t breathing! I joke too much. Still, the statement stands. 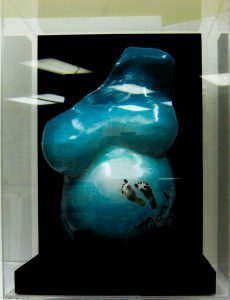 CSD makes boxes for pregnancy casts, guitars, sports memorabilia, and countless other prized possessions. The imagination of our designers know no bounds. Take a look at the CSD archives. I hand picked my favorite shadow boxes. There is sure to be a shadow box you like. Ready or not, let’s dive in. The original baby shadow box. I love the deep black colors against the blue cast. The shadow box makes the cast look like a piece of art. Then again, there is no greater project than growing a baby! The walls of the shadow box are Plexiglas. Plexiglas is shatter resistant. Furthermore, Plexiglas is UV- resistant. The cast is protected from outside forces. Who knows? Maybe the biggest threat the box will face is a roaming toddler! Taylor Swift is the most popular pop star currently. A Taylor Swift design deserves some pink. A photo collage is a great way to fill the space of the box. Photos add a different layer to the box. The guitar is mounted using a special technique. Only a professional framer can mount a guitar without problem. Boxing gloves are great memorabilia pieces. Shadow boxes do not have to be docile! Muhammad Ali is one of the most well known boxers of all time. Look at the detail around the box. Furthermore, the name cutout from the mat board in the back adds nice detail. Yes, this happened. So cool. This entry was posted in Framing and tagged CSD, depth, dimension, display case, photo collage, shadow box.